I am a lifestyle photographer that loves to capture photographs of babies and families in their most candid moments. 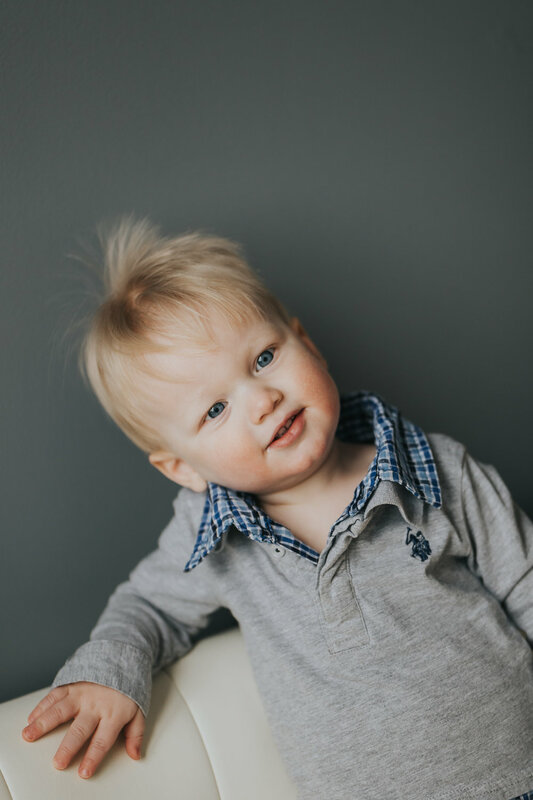 Normally, my baby photo sessions are held in someone's home or outdoors, but this time, I challenged myself to get the same candid effect in a studio setting. It turned out beautifully! 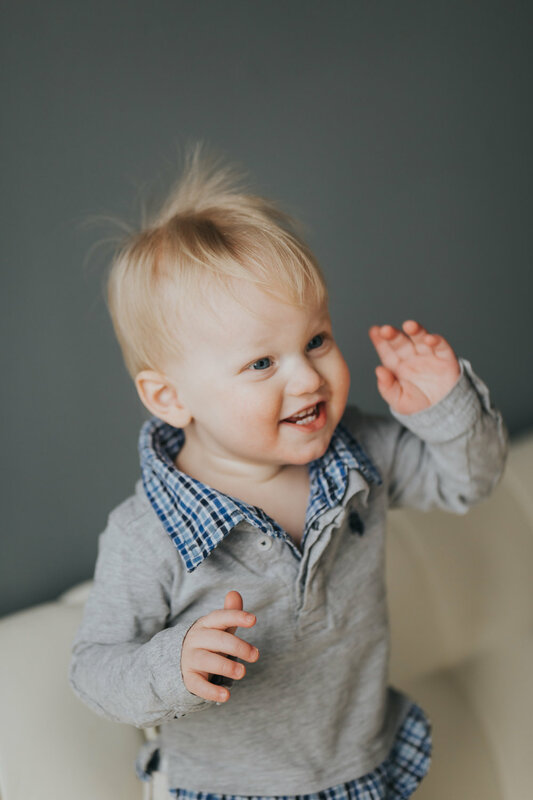 One year old baby sessions are typically of just baby, but I feel that it is so important to include mommy or other family members, too. 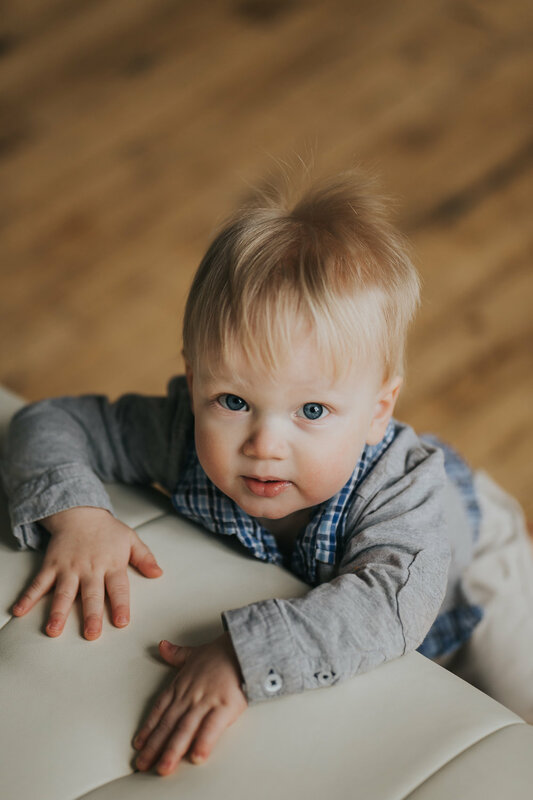 I am now offering one year old baby photography sessions that are lifestyle sessions and include mommy, daddy, siblings and other important members of baby's life. 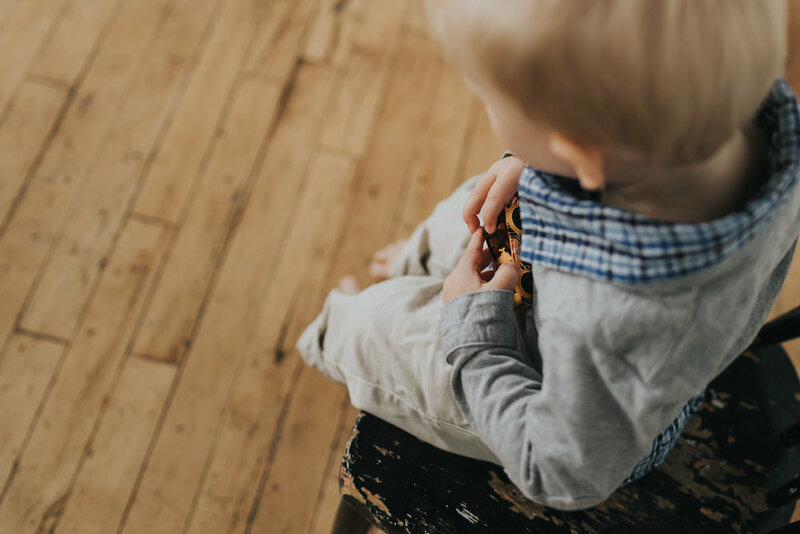 I think that these sessions are so important for preserving the memories that you and your little one will cherish for years to come. When our kids look back at the photo books, baby books, or digital pictures that we have saved of their lives, what do you think they want to see most of all? Is it just themselves? No, they want to see us. So many times, mommy is never in the picture, but the one taking the picture. But our children want to see us. They want to see mom or dad's faces, the way they looked at us, laughed with us, or maybe even cried with us. So, the next time you think about scheduling your child's photos, consider being a part of the session. Your little one will thank you for it! I am currently offering special Mommy and Me sessions at a special price! 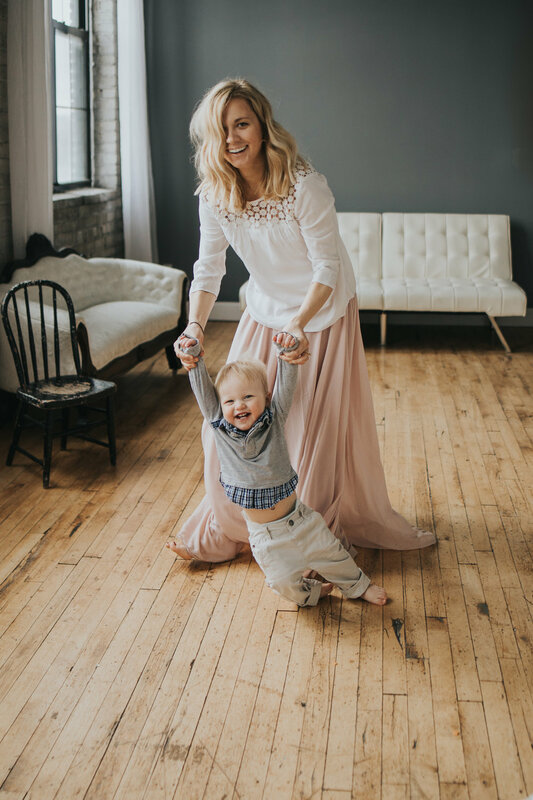 Visit my Mommy and Me Session information page to learn more and get in the picture with your loved one!